Glamour Doll Eyes released a very limited two part Halloween set this year, and I am such a sucker for limited release collections, so I jumped on it! I grabbed both sets to swatch and review for you! 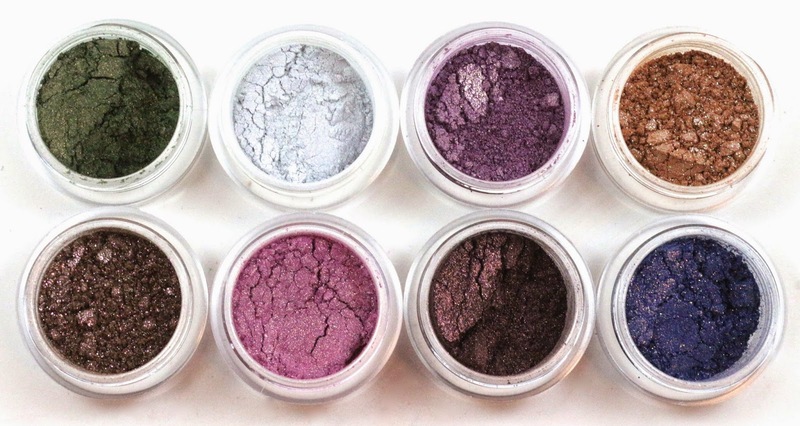 The only downside is that these are long sold out, but they are some beautiful shadows. Vee (Vanessa), who is the owner of Glamour Doll Eyes, is super quick with shipping your orders. Sometimes I get a tracking number within hours of ordering. 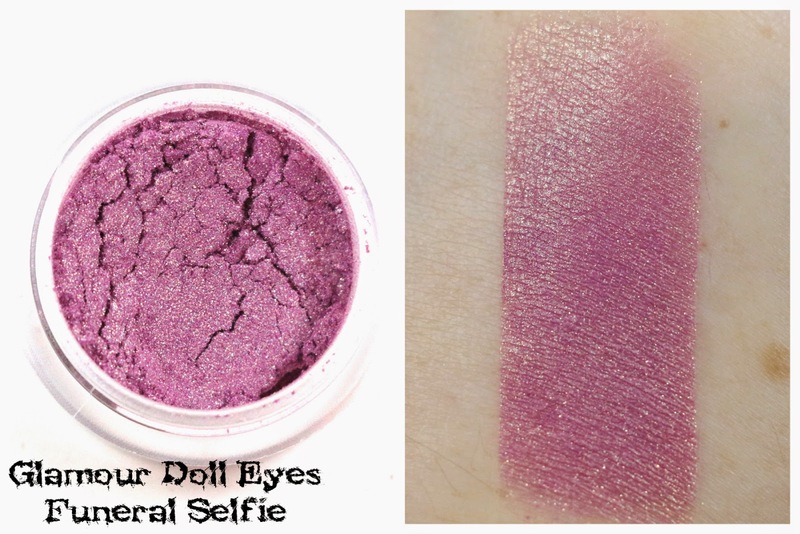 If you are looking to get started in the indie cosmetic world, I highly recommend starting with Glamour Doll Eyes. She offers a full size exclusive gift with ($10+) purchase shadow every month, and you also get samples to try some of her other products. 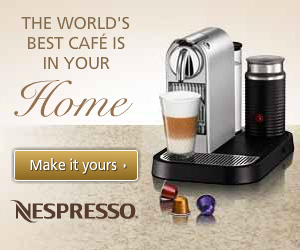 And you get almost instant gratification, because your order will arrive so quickly. 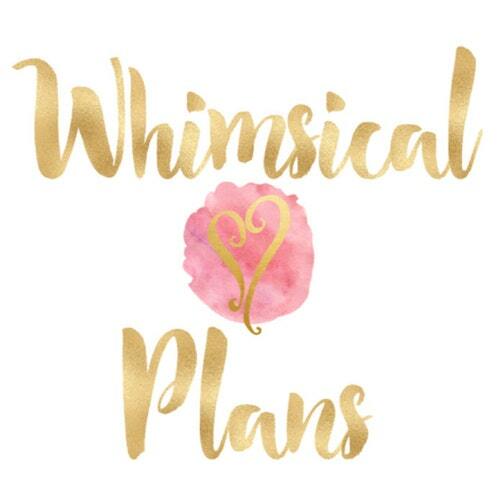 If you join the Facebook group, you get access to special deals and info only for the group. Shipping: I placed this order for the two Halloween sets as quick as I could at the time the collection launched, and it was shipped the next day. Seriously, how fast is that!? It was then delivered via USPS 2 days later from Nevada to California. 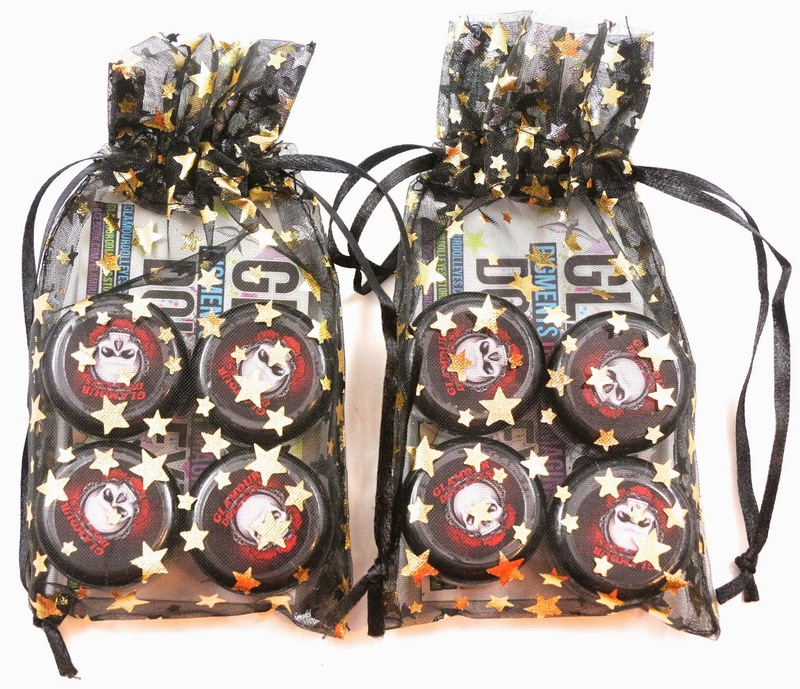 Here are how the two sets were packaged, in these cute black organza bags with gold star embellishments. Glamour Doll Eyes shadows always arrive shrink wrapped, and it's one of my favorite things about ordering sample or full size jars, is taking off all the shrink wrap when they arrive! 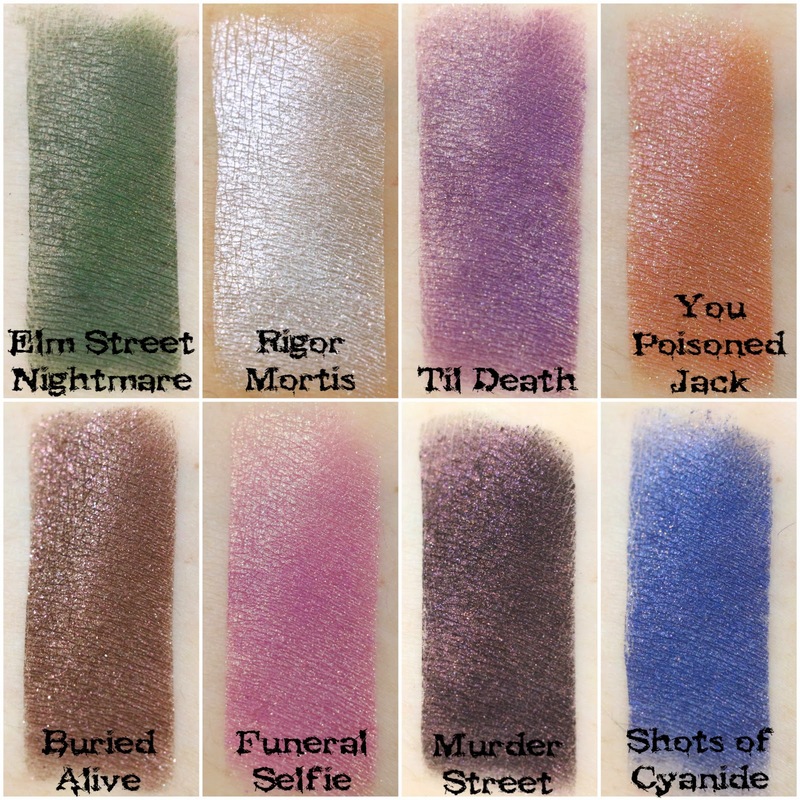 Here are all the shadows from both sets, you can see the collection had a good mix of Halloween appropriate shades, and wait until you see the names of them! I loved the shade names, they were all very spooky! 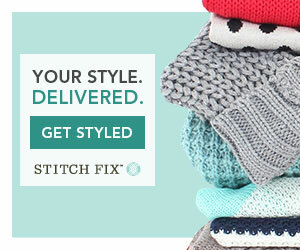 Neither the sample jars or full sizes come with sifters, and I think I prefer it that way. It makes it easier on me when taking photos, but also the shadow doesn't get all gunked up on the edge of the sifter, and it just makes it a little easier getting the shadow from the jar, to your eye. All swatches done over Too Faced Shadow Insurance primer. 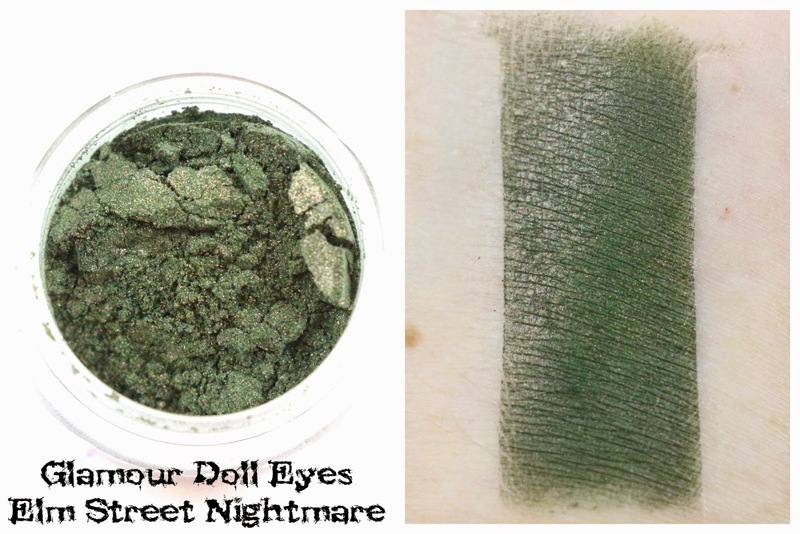 Elm Street Nightmare - "A dark forest green with a strong copper shift." I have been on a green eyeshadow kick, and I love this shade! 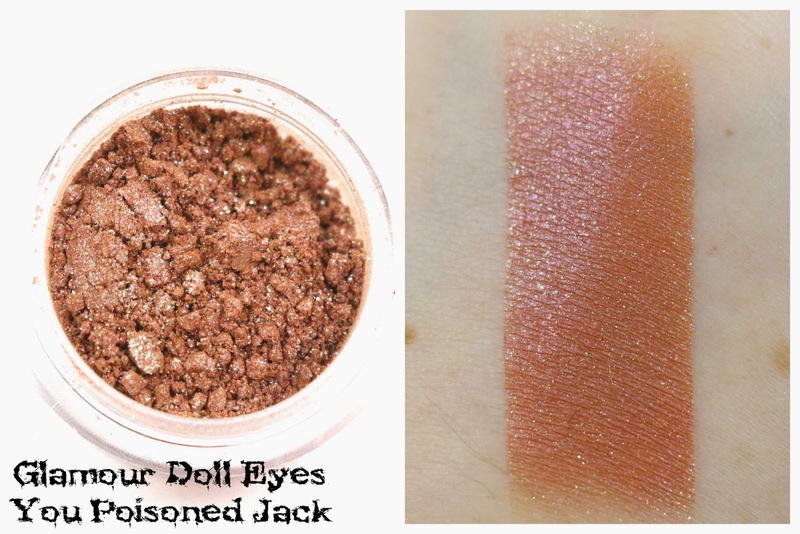 Definitely unique to my collection, and with that strong copper shift, this will look great over some of the Glamour Doll Eyes Glitter Fix, which is a new product. This is probably one of my favorite shades of either set. 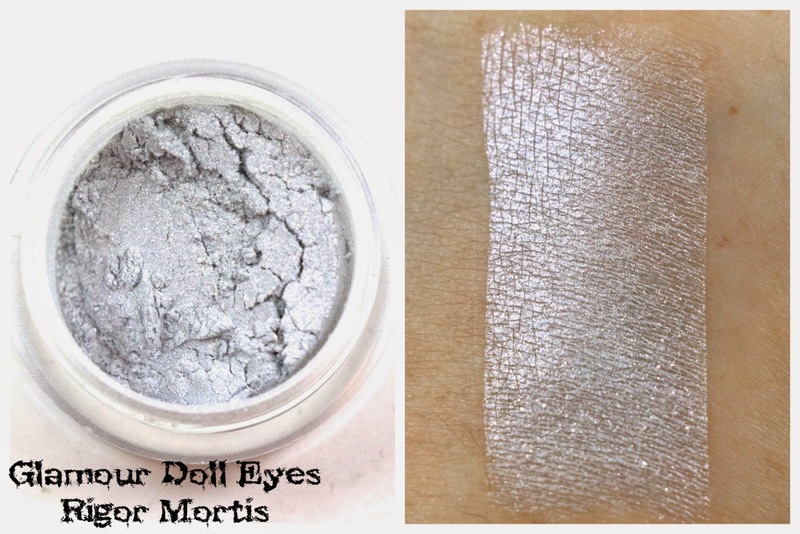 Rigor Mortis - "A light silver with a strong blue shift and red sparkles." I'm always happy when a collection comes with a good brow or inner corner highlight shade, so you can do looks with the whole collection. This silvery shade will be perfect as an inner corner highlight for some great looks with the other shades. 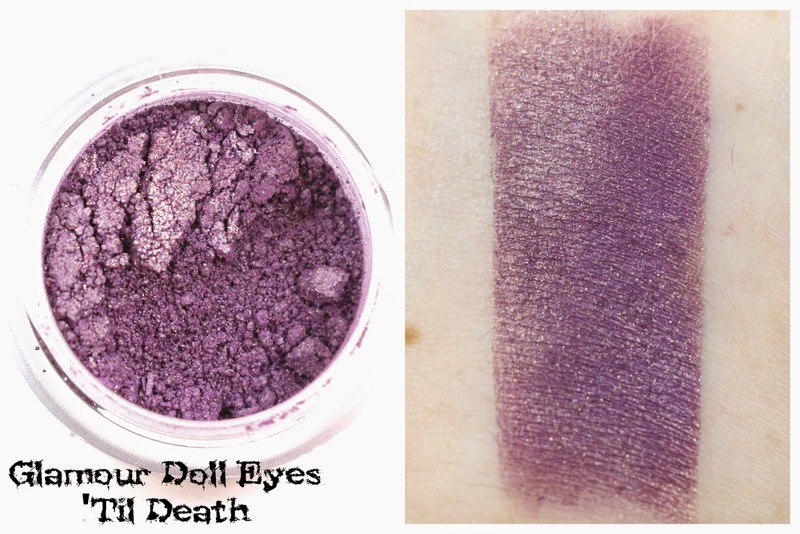 'Til Death - "A dark purple base with a gold sheen and pinky-purple shimmers throughout." I love the gold sheen in this shade, I think it will pair really well as the crease shade with You Poisoned Jack on the lid. Purples are always a stand-by favorite of mine. You Poisoned Jack - "A pumpkin orange semi-matte base with a purple sheen and green glitter." You can really see that purple sheen and the green glitter in this shadow, I think this one will look great really packed on over a sticky base, or blended out for a more subtle look. A great pumpkin-y orange shade for Halloween! Buried Alive - "A medium shimmery brown with orange overlay and red holographic sparkle." 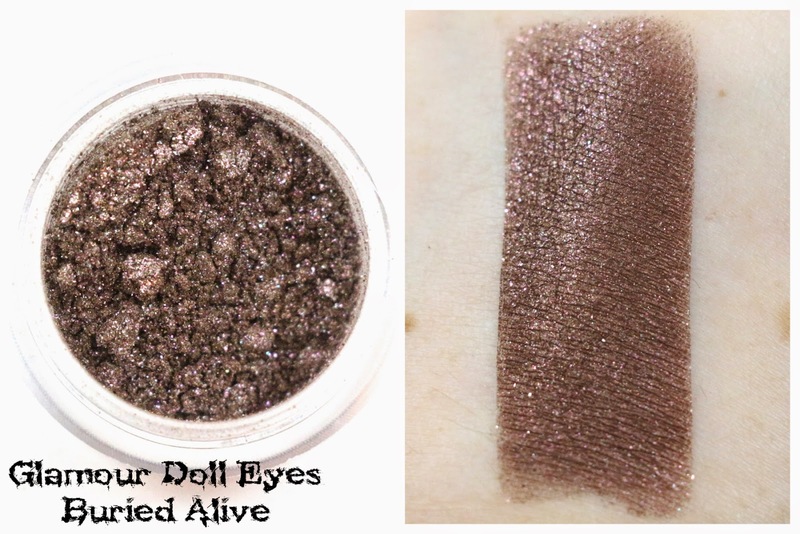 I got a sneak peek of this shade from the Glamour Doll Eyes OTM this month, and this is such an interesting brown. You can see the orange overlay, and the red holographic sparkle really well, so this will be really pretty paired with some of the brighter colors in the collection, or blended out for a more subtle neutral look. It's a very versatile shade, and one that I think would look good with Murder Street, or You Poisoned Jack. Or really any of the shades. Funeral Selfie - "A medium pink with green duochrome and golden shimmer." The green duochrome is really prominent along with the golden shimmer. 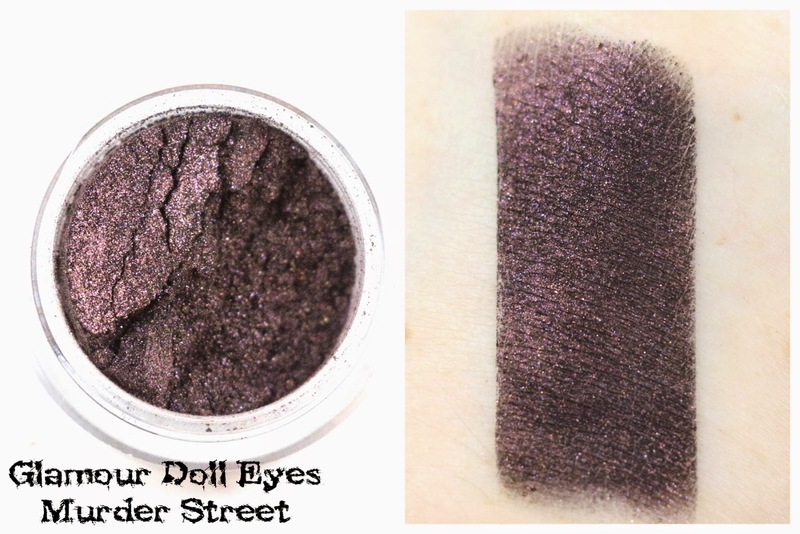 I love this shade, it would be cute with 'Til Death for a girly look, or with Murder Street for a more vampy smoky eye. Murder Street - "Matte black base with a copper and pink sheen." Hhhnnnnnnggggg, love this shade! I saw this in the jar and knew I would love it, but swatched it's even more amazing. It will definitely blend out to the matte black base, but if you pack it on, you can see the copper and pink sheen, but also I saw like a galaxy sort of effect with pink, purple, red, and blue almost. Love it, I can't wait to do a vampy look with this shadow. 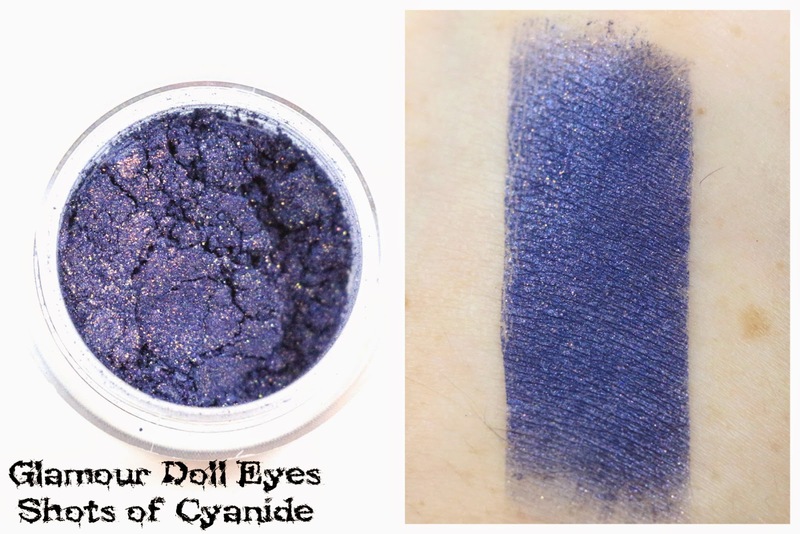 Shots of Cyanide - "Midnight blue with a blue and red sheen, copper sparkle, and a greenish-gold shimmer." I could definitely see the blue and red sheen, and the copper sparkle in this shade, it's got kind of a Captain America feel to it. I think this would look great paired with Elm Street Nightmare, or would be really fun wet as an eyeliner. Using loose pigments wet as an eyeliner is one of my new favorite things, it's so easy to do, apply, and once it dries it's more budge-proof than other eyeliners I own. Overall, I love these two Halloween Glamour Doll Eyes sets, and as a complete collection, I think you could pull off a ton of looks with them. I'm so glad I was able to snag them before they sold out, if you got these, you're a lucky duck, but if you missed out, I highly recommend anything else Glamour Doll Eyes makes. Availability - This collection is no longer available. Overall Satisfaction - Loved this collection, sad it was limited though. I love Glamour Doll Eyes in general, and will totally be buying again. Plus, crazy fast turnaround time. What did you think of the Glamour Doll Eyes Halloween collection? Let me know in the comments!